JUST LISTED! 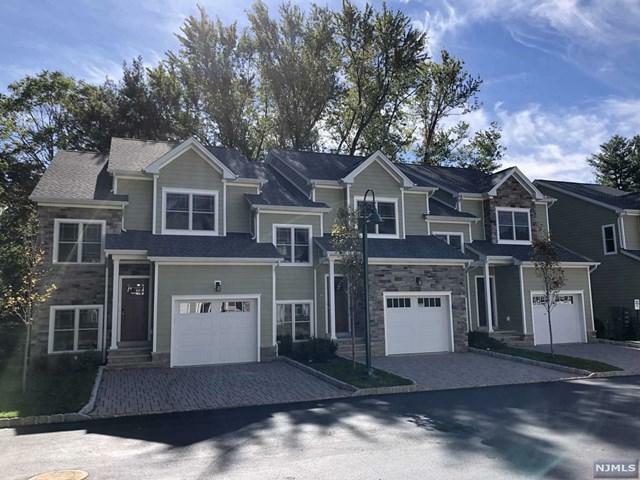 BRAND NEW TOWN HOMES! 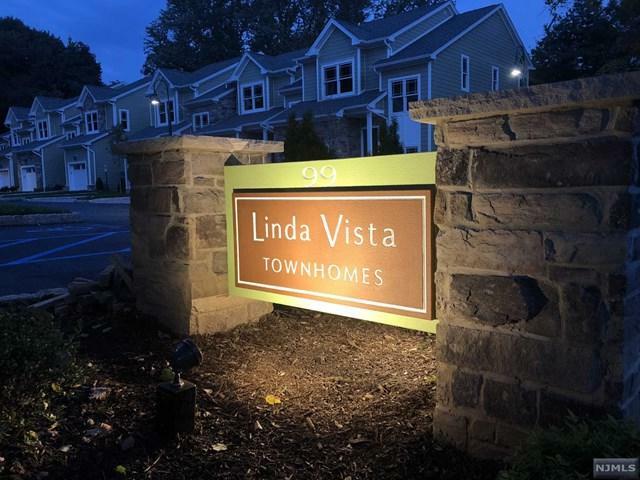 Introducing Montvale's newest construction: Linda Vista Townhomes - Featuring modern units with spacious floor plans, high end finishes & 3 levels of living space. Beautiful hardy plank siding with cultured stone exteriors, brick paver driveways and patios. Some highlights include: modern kitchens w/ stainless steel GE appliances, quartz countertops, breakfast bars or island, oak wood floors, 9 ft ceilings, Kohler Plumbing fixtures, Anderson windows, Porcelanosa tile, all LED lighting, large washer and dryer, full master baths with large walk-in showers and/or jacuzzi's. Central Vac, full basement finished with beautiful Mohawk Carpeting. 2 zone heating and air conditioning. 1 car garage. 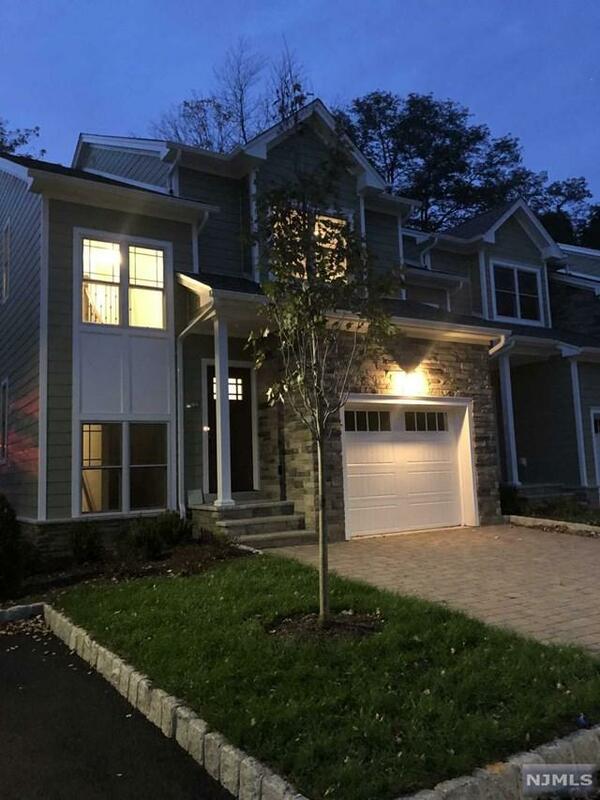 Less than a mile from Fieldstone Middle School and Pascack Hills High School and the brand new Shoppes at DePiero Farm, which includes Wegmans, Starbucks and more. Beautiful landscaped throughout property. Available immediately! Pet friendly! Basement Description Finished Rec Room W/Half Bath. 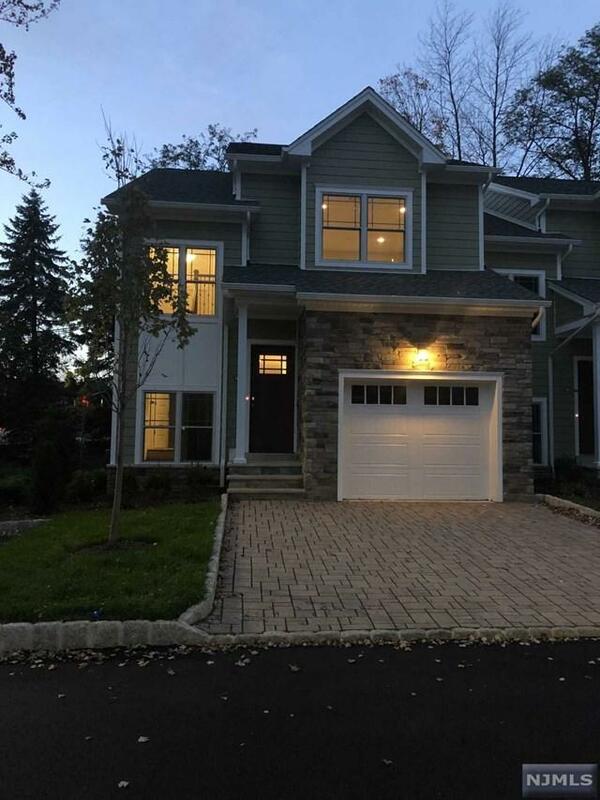 Listing provided courtesy of Sokolich Real Estate.